Home » Hyun Bin and Kang So Ra revealed to be dating! 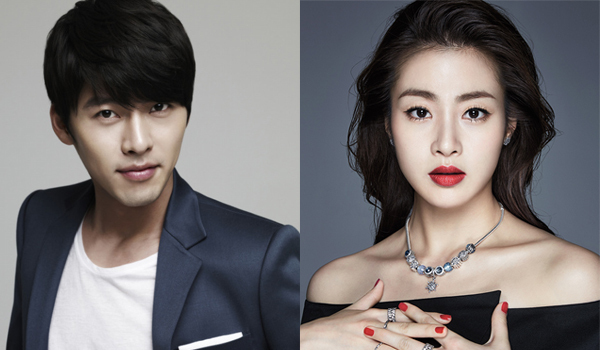 Actors Hyun Bin and Kang So Ra confirmed to be in a relationship! Following the dating reports, both labels of the actors confirmed the news. 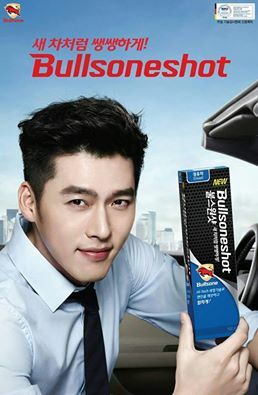 Stay tuned for more updates on Hyun Bin and Kang So Ra! What are your thoughts on this new couple?